We grind specially selected and roasted sunflower seed into this new nutritionally packed spread that can function as a direct peanut replacement; allowing for a peanut-free, tree nut-free, and great tasting food for your family. 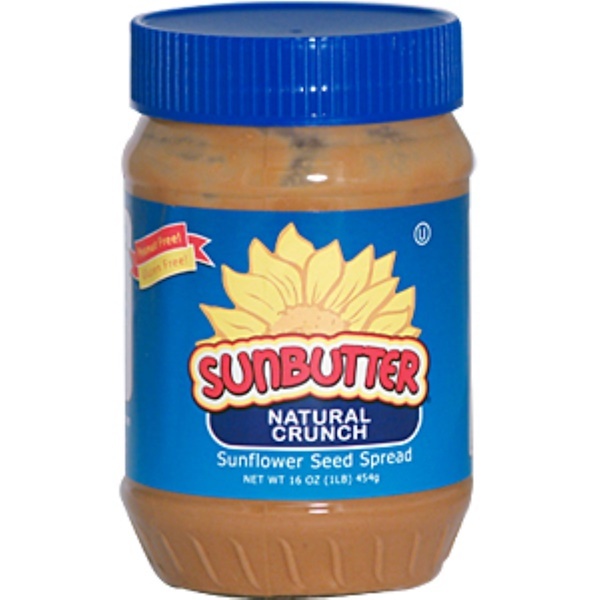 SunButter is a product of the USA. Sunflower seed, dehydrated cane juice, salt and natural mixed tocopherols to preserve freshness. Allergy Statement: Made on equipment that processes soybeans. Processed in a peanut free and tree nut free facility.